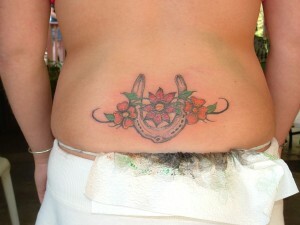 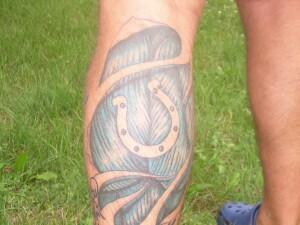 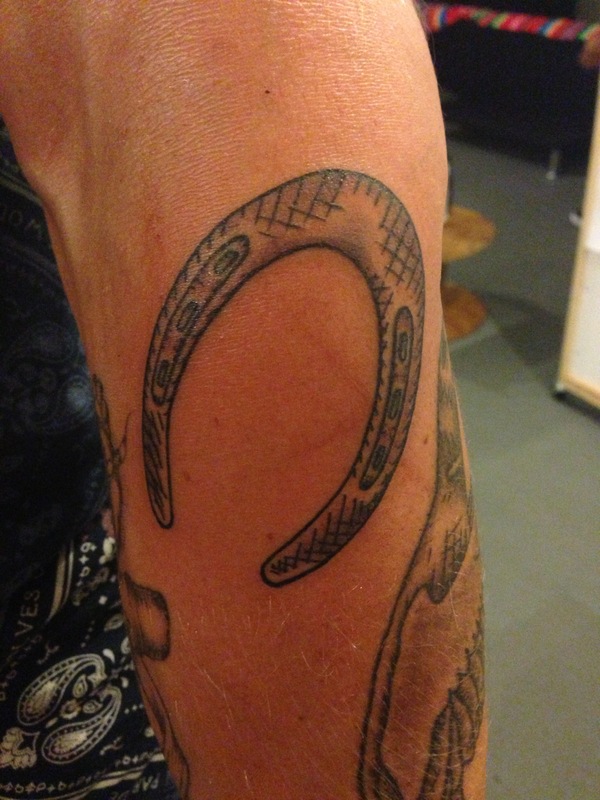 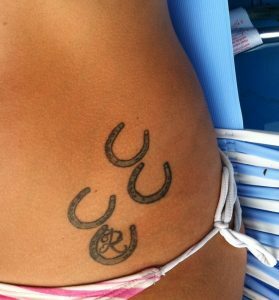 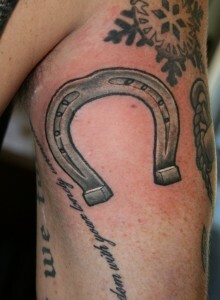 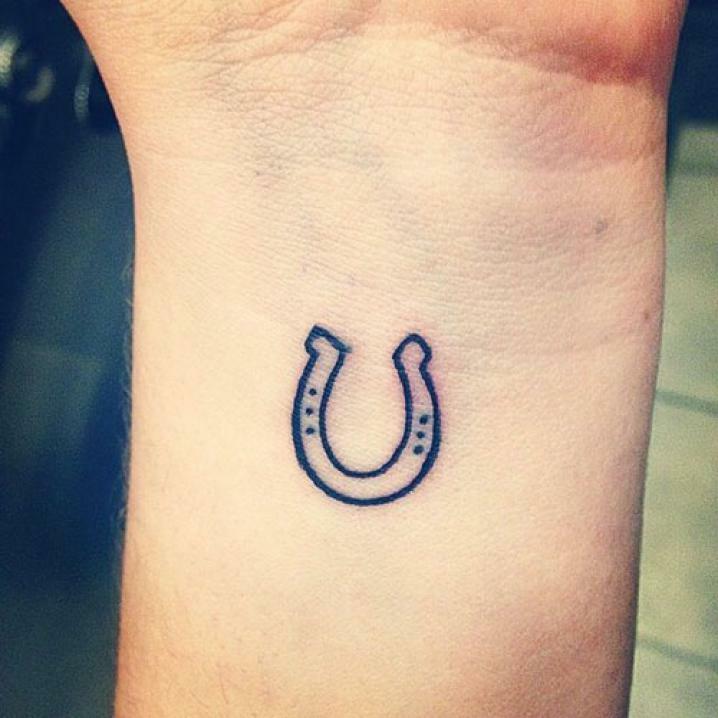 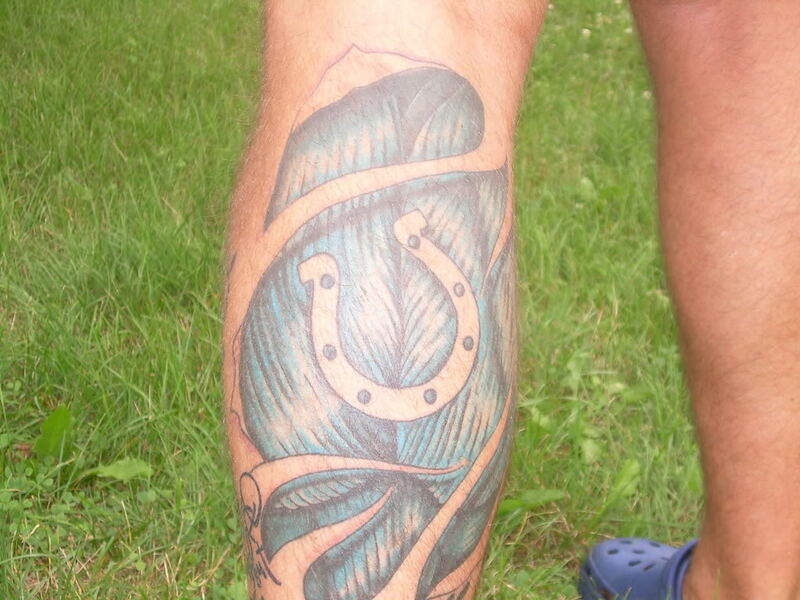 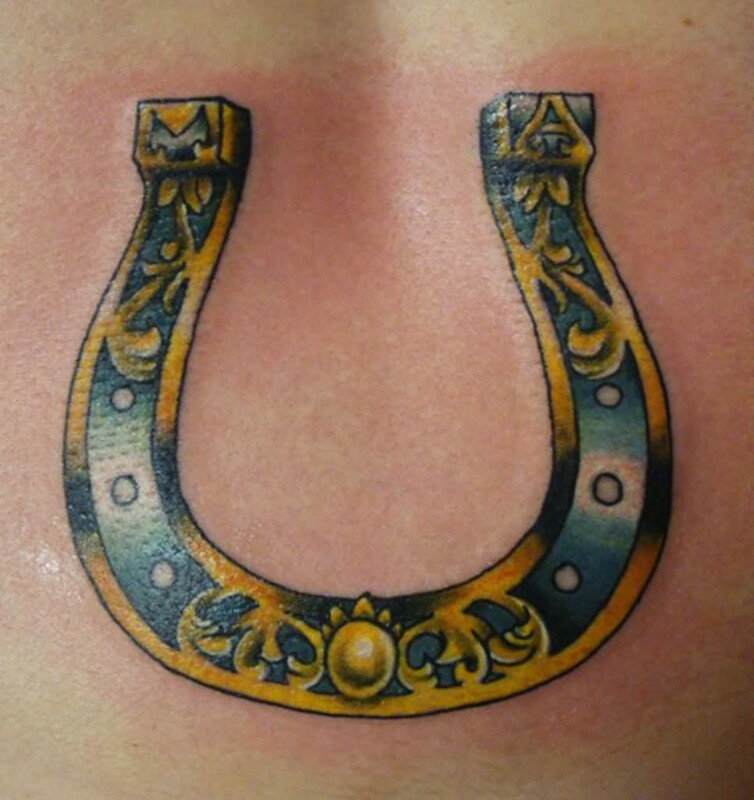 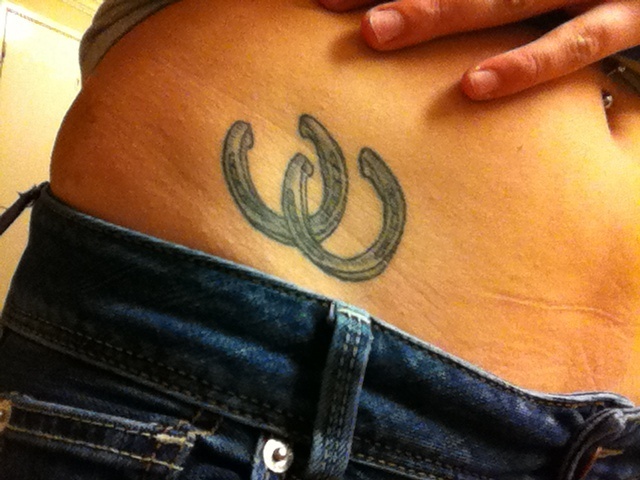 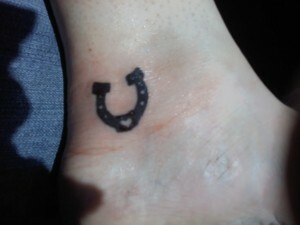 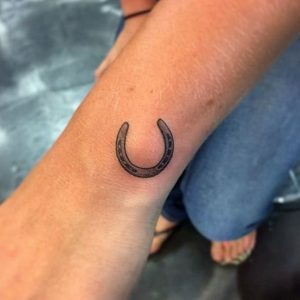 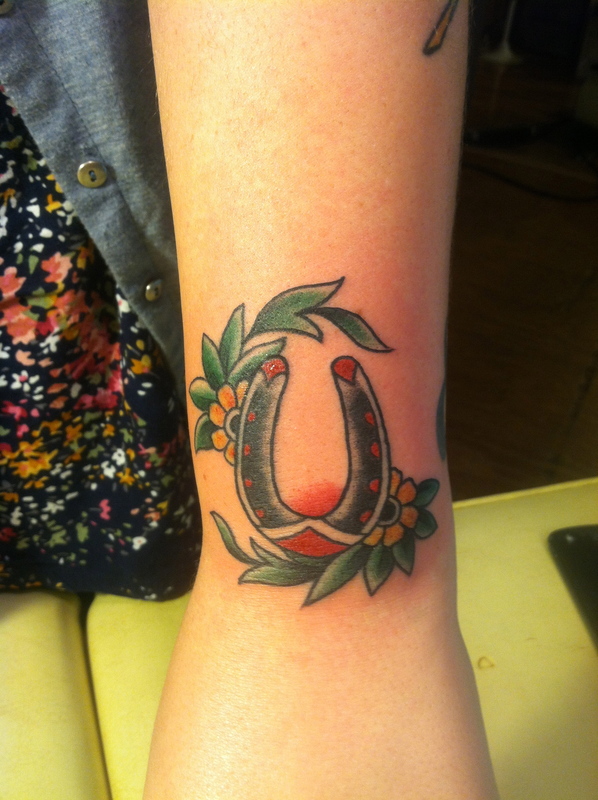 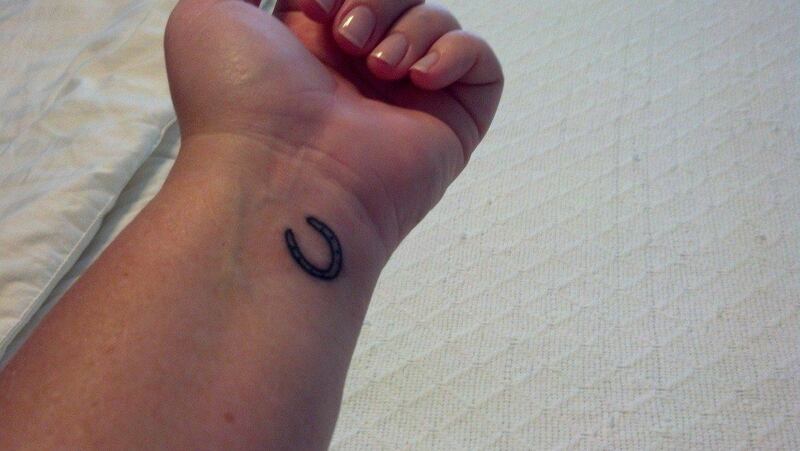 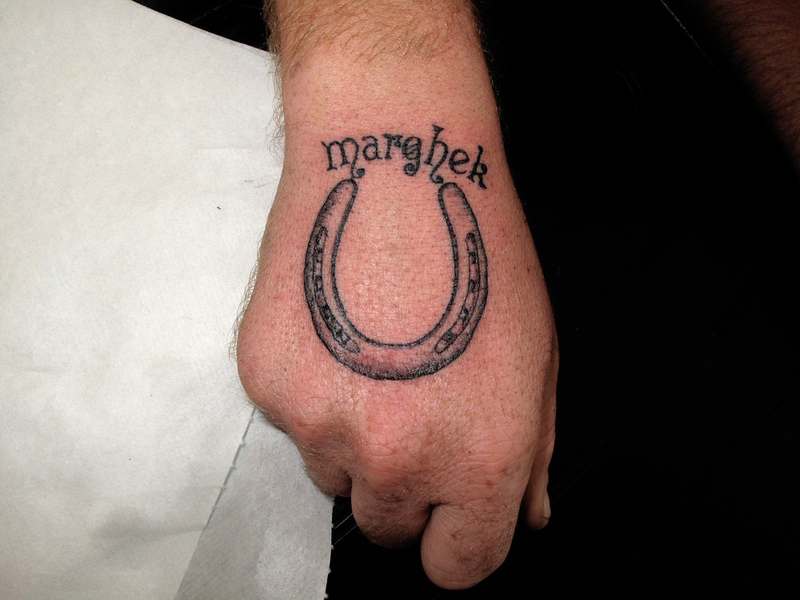 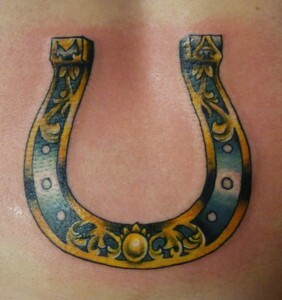 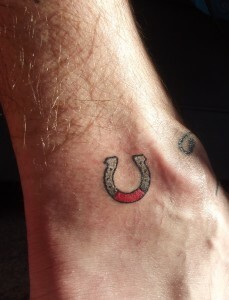 Horseshoe tattoos are a favorite among many people who believe that it is an object or a symbol that brings good luck. 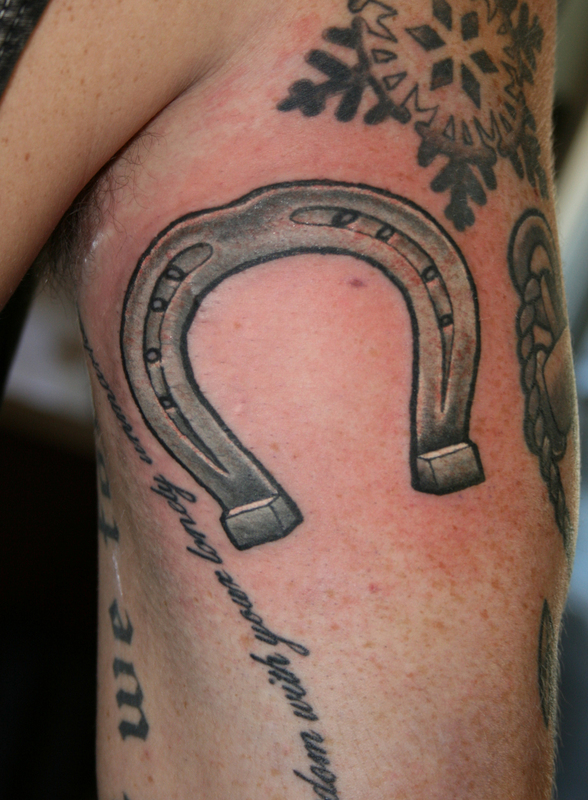 Horseshoes have been counted as potent symbols of good fortune for many centuries. 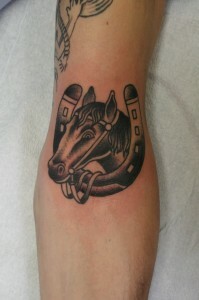 During the Roman times, horses were used extensively for the purposes of traveling, agriculture and warfare. This made the horses’ hooves vulnerable to damage due to friction. 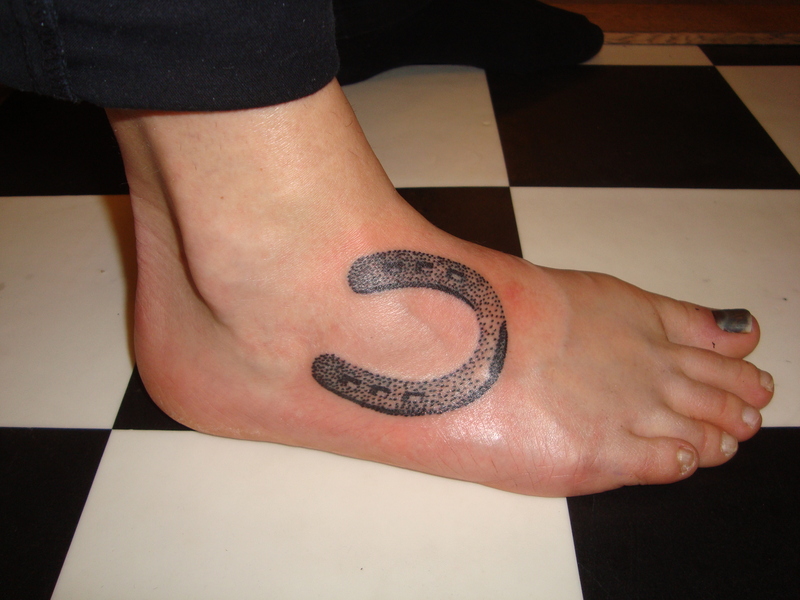 Thus horseshoes were developed to protect the hooves from any such damage. 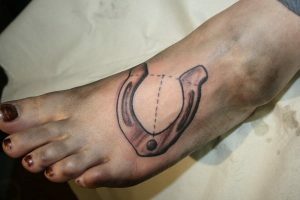 Due to this, horseshoes have been associated with the idea of protection for a long time. 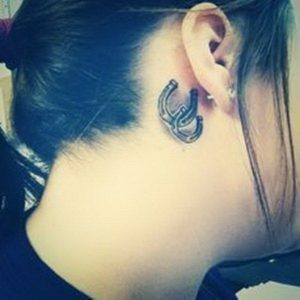 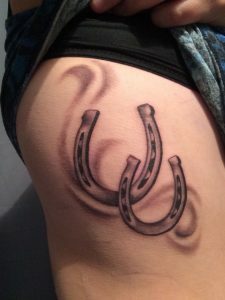 Horseshoe tattoos can also express a wide number of other concepts as well, such as success, power, fertility, magic, intuition and life. 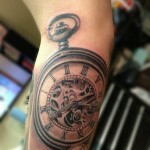 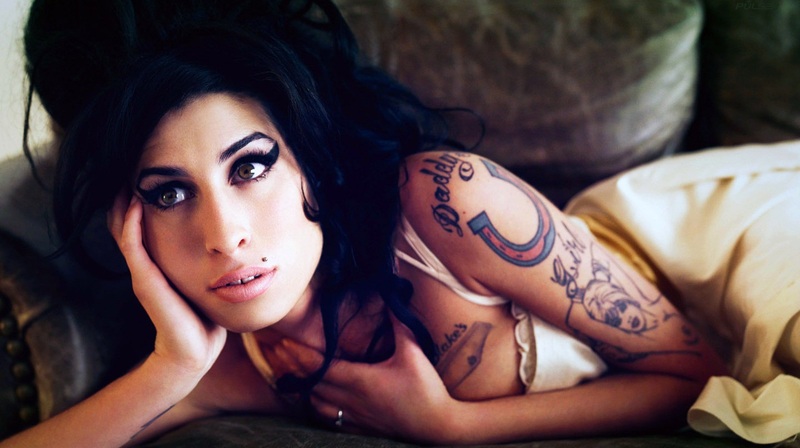 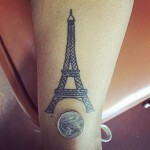 These tattoos can be worn in a number of ways. 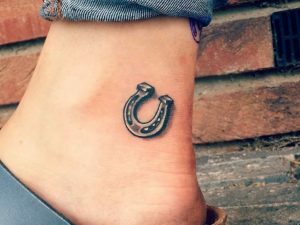 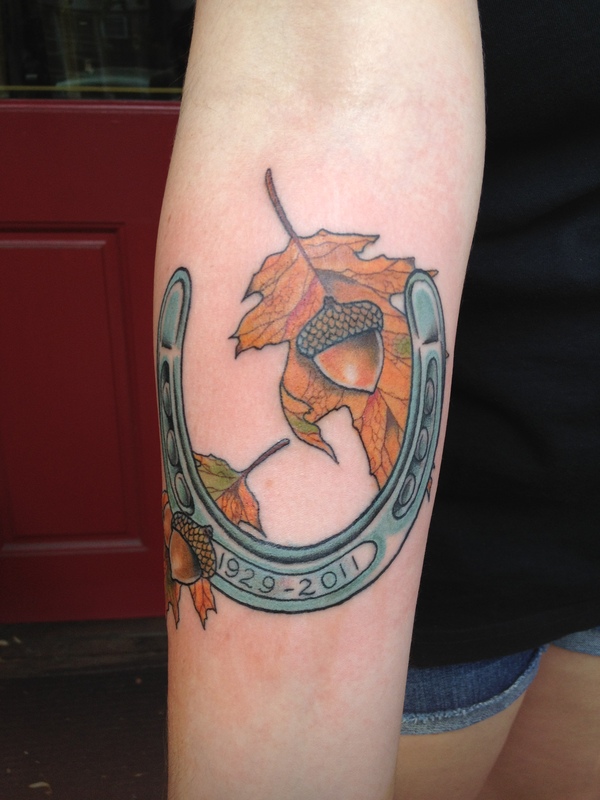 The horseshoe is mostly drawn pointing upwards and can be accompanied by a host of other images, such as four leaf clovers, stars, flames, cherries, paw prints, dices, flowers, angel wings, diamonds, as well as the words “Lucky” or “Lady Luck”. 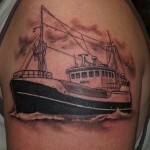 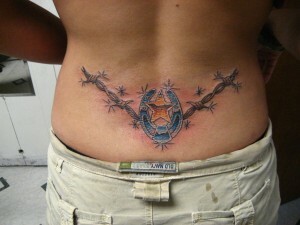 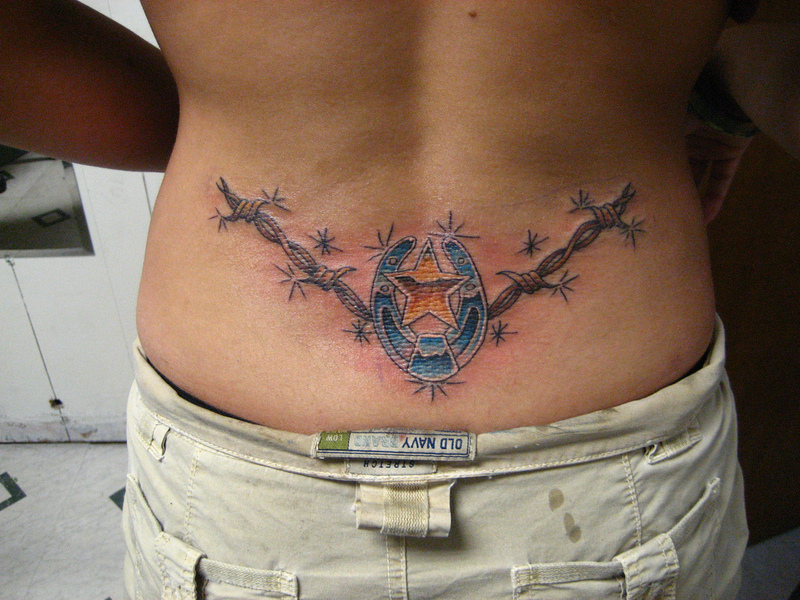 This site features a fine collection of some of the classiest horseshoe tattoos.